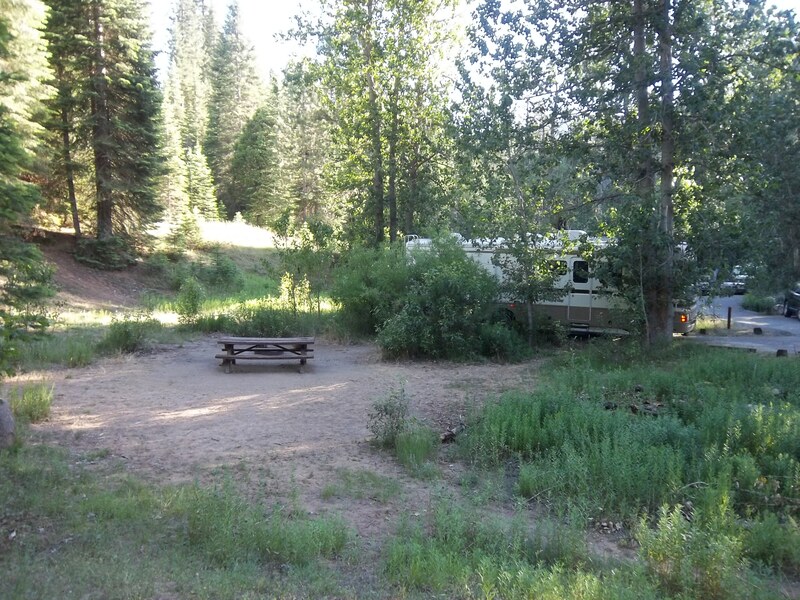 camping in or near Yosemite – RV Cheaper! June 30, 2014 December 29, 2014 RV Cheaper! On our way to Oregon we knew we wanted to make Yosemite one of our stops. 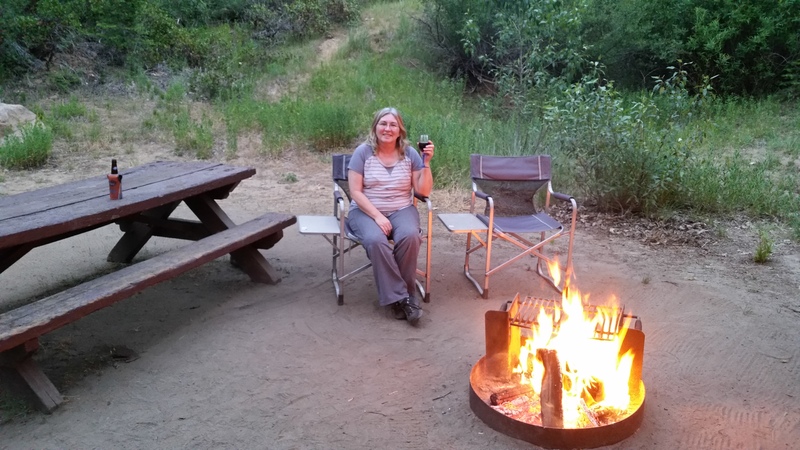 I didn’t have much luck finding campgrounds prior to the trip and the ones I did find needed reservations far ahead of our trip, we didn’t have a date settled until about 3 weeks before leaving home. Due to high temps this summer, we came in on Highway 41 from Fresno as that route was the coolest highs during the day. When we got to the entrance to Yosemite they told us all of the campgrounds in Yosemite Valley were full, so we turned around and found Summerdale just outside the park entrance (looking at the listings now, Summerdale was only setup for 29ft RV’s). We managed to get the last RV size site and paid for two nights so we would have a place to stay after coming back up from the valley. Bass Lake had far more sites and better suited to 30+ foot RV’s, but temps at that elevation were in the triple digits. 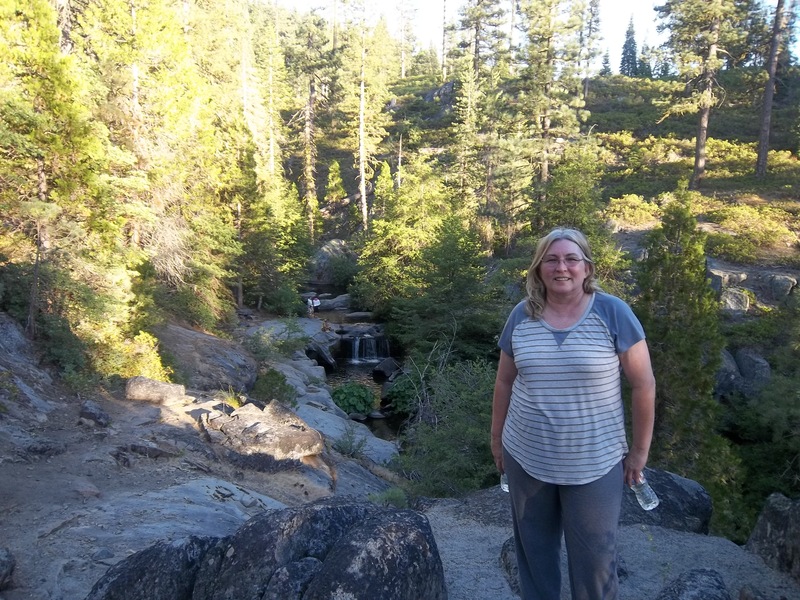 WOW, I sure wish we had a tow vehicle to go discover the area, the trip down into Yosemite, finding parking and exploring was a nightmare in an RV! Summerdale was wonderful place, a creek running by the campground, really cool temps and beautiful tall trees. Sites were spaced nicely and the hosts were awesome! Here’s the creek with waterfalls a short walk from camp and the creek runs right by many of the lower campsites. Here’s a great guide to help you plan where to stay with or without reservations. Previous confessions… I didn’t know squat about RV tires!